We are pleased to work closely with several local businesses in and around the Charlotte NC area. With the majority of our company based around North Carolina, Daniel (one of the co-owners of Awesome Website Guys) lives and works just outside of Charlotte, NC. 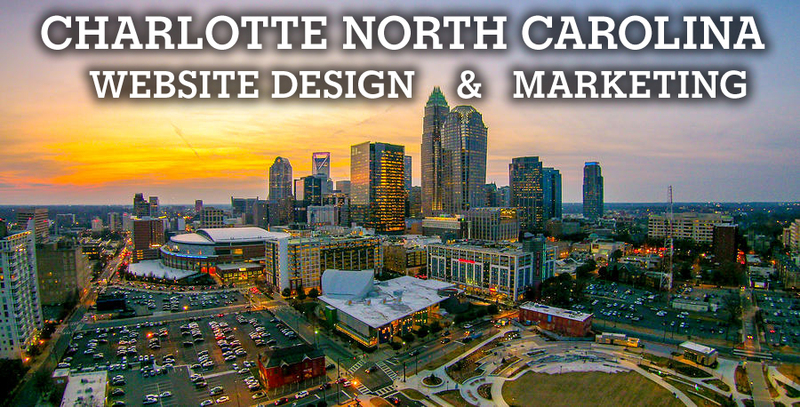 If you’re looking for a Charlotte Website Design company, the Awesome Website Guys are your local, custom, affordable web solution to help you achieve your goals. While we don’t have a physical office in Charlotte, NC just yet, our team is in the area daily and happy to meet you at your business or we can meetup at a local coffee shop.